Wheelchairs are built with the highest technology possible to help facilitate the lives of people with the incapacity to walk. Due to the high level of technology, resources, and building capacity prices are set higher than manual wheelchairs. Many people do not understand the processes of how a wheelchair is built and what the testing process consists of. There is so much research dedicated to developing wheelchairs for different needs so that each wheelchair can improve the user’s life. Certain designs help improve mobility specifically in outdoor environments while others focus on compatibility to allow users to travel even with tight space. Other focuses of designs are like ensuring that they are lightweight yet remain study to ensure long use periods. Most common wheelchairs manufacture focus in providing comfort for the users who at times spend many hours on a chair. 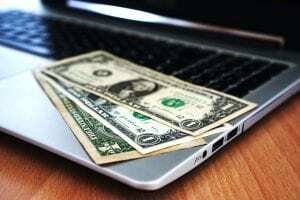 With the ability to only produce and sell an average of 20,000 a year, this doesn’t allow for lowered prices. In addition, your doctor had to apply exceptional customer service so that he can get the best equipment. This can help improve conditions or prevent new ones from occurring. Users get the wheelchairs delivered to them where it is tested to make sure that option saw the best for him. When delivered they have to install the wheelchair for the user and can ensure they are simply read to use a board. They have to test all the wheelchairs to ensure that there is no default within the wheelchair. Some tests that are included in order for the wheelchairs to be approved by the FDA are cycle testing of the wheels to test for durability, drop test so test impact and structural design. Finally, another test includes the electrical aspect of it to ensure the life of a wheelchair meets their minimum in order to get approves. 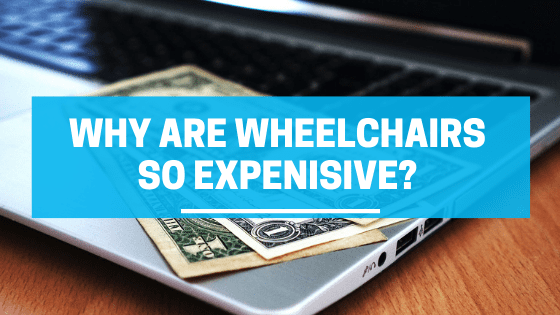 These reasons will help the reader identify on a personal level why electric wheelchair may be higher priced in comparison to the manual wheelchairs. There are many barriers the electric wheelchairs must fight against which cost money. Designers, specialist, and certification cost plenty of money causing electric chairs prices to rise and remain at a specific level.